Please join Lucie Ataya every week for Vinyasa Flow Yoga. She offers a dynamic practice, centred around harmonising movements with the breath. The classes will include restorative yoga sections, breathing exercises, and meditation, with a focus on mindfulness and awareness. Ataya is a London-based qualified Vinyasa Flow Yoga teacher with extensive experience. Having studied and practised various disciplines of yoga, she has formulated a yogic approach that is empathetic towards the constraints of a modern city dweller, and addresses its needs. 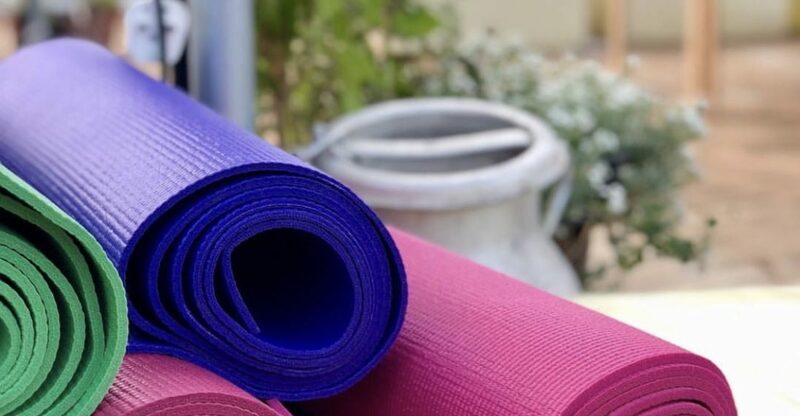 Beyond the physical practice, Ataya views Yoga as a way to create harmony between the body, mind and spirit and to effectively channel one’s energy. Classes are accessible to adult practitioners of all levels. Every Monday 18:30-19:30pm. £12 per person. Mats provided.